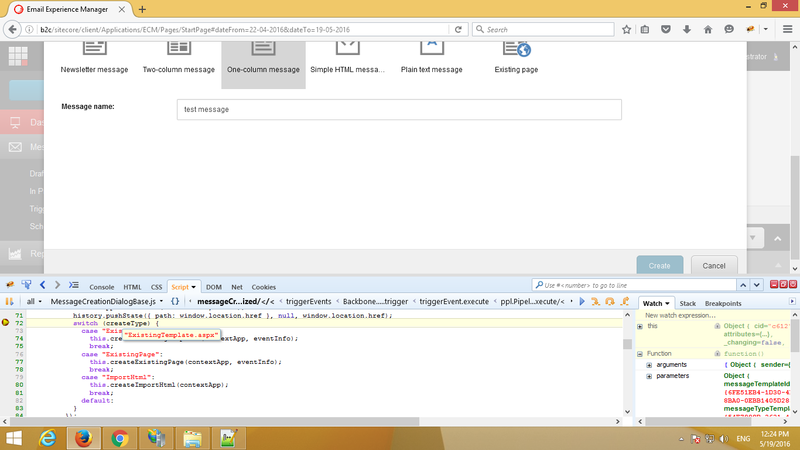 I have been working on Sitecore EXM (Email Experience Manager) for one POC and faced few issues with the EXM module. 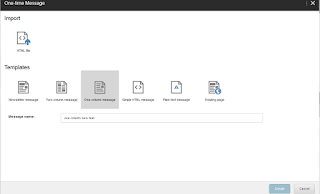 Recently I stuck in a situation where clicking the Create button does not create a new message in EXM. 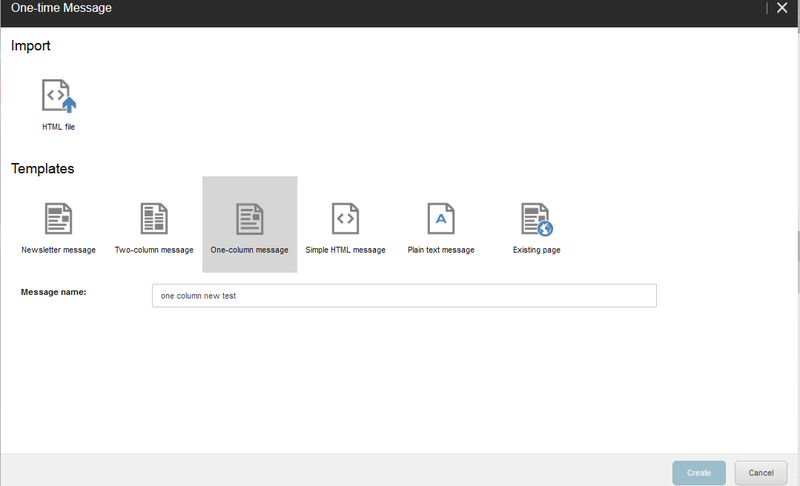 I am working with Sitecore 8 Update 5 and EXM 3.1 rev. 150811 (Update-1). Clicking on create button doesn’t perform any action and the dialog window just hangs. A quick Google search has redirected me to this knowledge base article but unfortunately the given solution didn’t work in my case. On troubleshooting MessageCreationDialogBase.js (location : /sitecore/shell/client/Applications/ECM/EmailCampaign.Client/Dialog/MessageCreationDialogBase.js) I have found that .aspx extension is getting appended to createType.